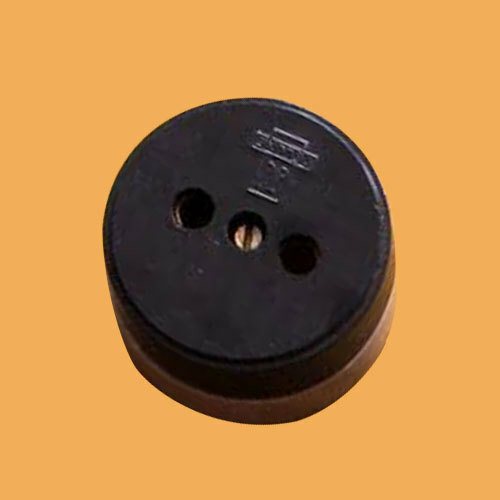 We are listed to be one of the noteworthy names for this impeccable selection of 2 Pin Tubular Socket at very affordable rates. Established in the year 1967, J. J. Electrical Corporationr is the leading Manufacturer of High Mast Light, LED Bulb and much more. We are keen on extending our business proposition with your prestigious Organization.